Home NewsYouCard sponsors Membership Cards for Dog Rescue Squad Cuxland e.V. We are pleased to once again be able to support a voluntary association as a sponsor. 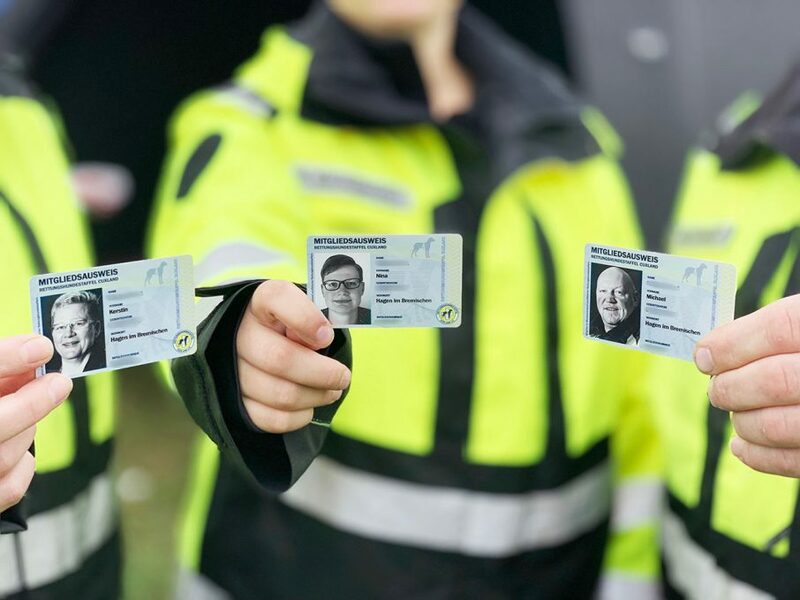 For this reason, YouCard has provided the Cuxland Dog Rescue Squad with professional visual identity cards. 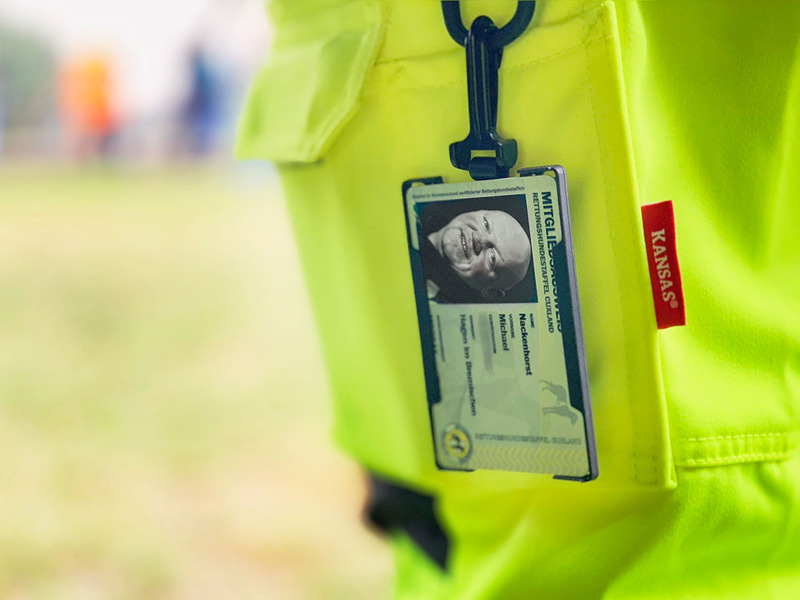 The membership cards are attached to the work clothes with card holders, among other things, and serve to identify the squad team immediately before and during the assignment.